When we gather to celebrate the Eucharist, we first of all listen to God's word and if we are attentive, the Word of God will feed our soul and give us the strength and consolation we need. How attentive are you when you hear God's word? Ezra opened and read from the book before the people and they were all moved by what they heard, they wept and reverenced the Word. Jesus opened and read from the book and told the people what His mandate was and all eyes in the synagogue were fixed on Him. The Word of God should be a lamp unto our feet and our daily guide if we are going to fulfill our obligation and responsibilities as God's children and members of Christ's body. The Word of God brings healing, peace, happiness, joy and consolation and so on, but this will be possible only when we create a quality time to read, study and meditate on it. Draw your strength, wisdom and inspiration from God's Word and you will be able to live a fulfilled life that you will be proud of here on earth. Good morning dearest one. SmileðŸ˜Šand do have a splendid Sunday. 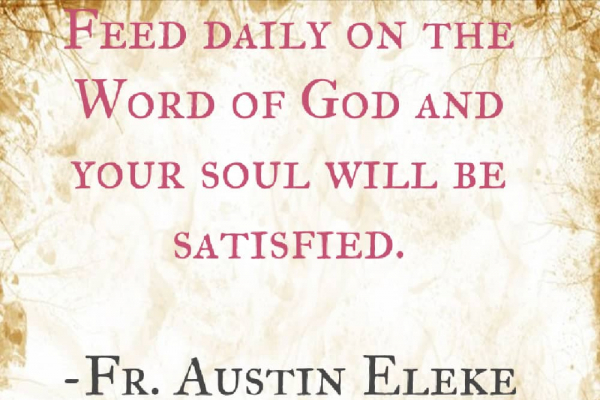 May the Word of God you hear everyday continue to nourish your life and bring you heavenly blessings on earth. Amen. *And May the Almighty God bless you: the Father and the Son and the Holy Spirit. Amen. *Watch-Word:* The law of the Lord is perfect; it revives the soul! 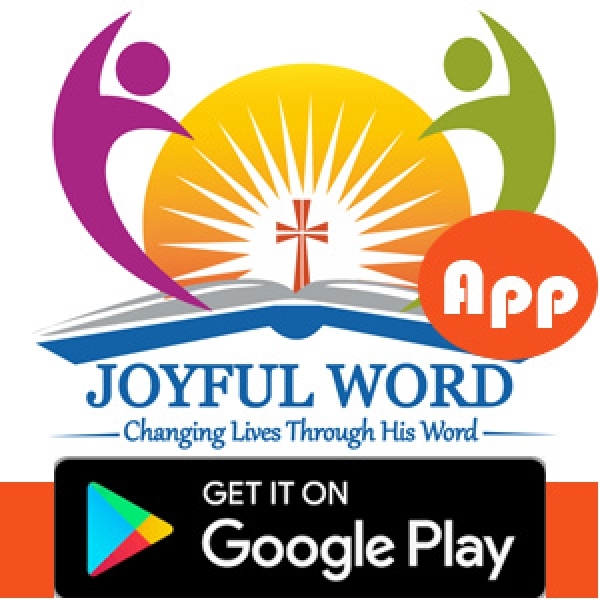 Value the word of God, revere the Word of God, feed on the Word of God, spend quality time meditating on it and your life will never be the same again. Jesus Answers Prayers if you believe. Benin City, Edo STate, Nigeria.